Loyal and lovable, the Basset Hound is a constant source of pleasure due to its character and appearance. 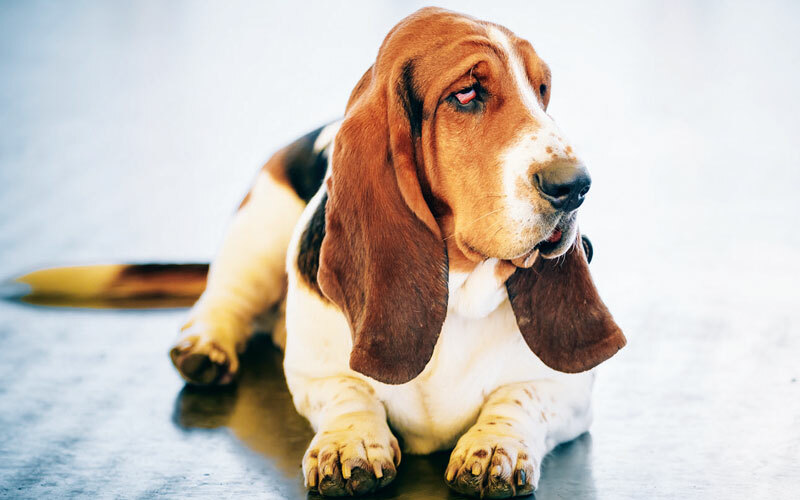 Most people who meet a Basset need only one soulful look from those droopy eyes to fall in love, and breeder Cheryl Loftus of South Australia says this is what sold her many years ago. “When you see a Basset pup with all that skin and their sad eyes, you can’t help but fall in love,” she says. Cheryl describes the Basset as truly loving and loyal and says her dogs thrive on being with people as well as other pets. The Basset Hound has a reputation for being droopy and dopey — not entirely untrue, although to believe they can be left to sleep the day away is foolish. The Basset was originally bred to hunt and like most dogs today, it loves an outing and should be exercised regularly to maintain fitness and keep its weight under control. Talking about weight, you’d have to go far to find a breed more obsessed with food than the Basset Hound, and if you are not prepared to make sure every bit of food in your kitchen is put away or pushed far back on your counters, don’t get a Basset. Bassets love their tucker, but too much of it can be lethal. The Basset is very prone to putting on weight and its long body makes it susceptible to severe back problems should it get too fat. Its short legs will also have trouble carrying the extra weight. Similarly, this breed is at high risk of bloat. This nasty condition is common in Basset Hounds and will occur when the stomach gets distended with air and twists, cutting off blood flow. Ways to avoid it include feeding two smaller meals rather than one big one; cutting food into small pieces; and feeding the dog at least an hour after exercise or an hour before exercise. 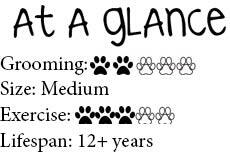 If your dog does get bloat, rush it to a vet immediately. For more information on the Basset Hound or to contact a local breed club, visit your state canine council website via ankc.org.au New Zealand readers can visit nzkc.org.nz for information.